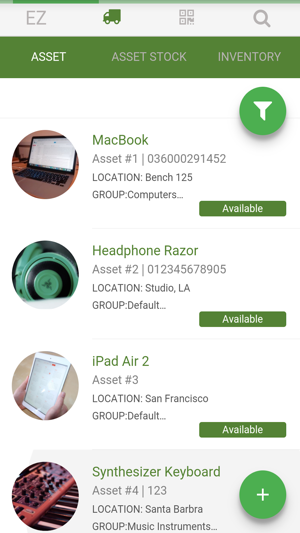 EZOfficeInventory - Asset Tracking Software. Ensure conflict free reservations, checkouts, asset tracking and audits. EZOfficeInventory is non-intrusive and requires no agent installation and can be used to track any equipment, tool, inventory or asset. 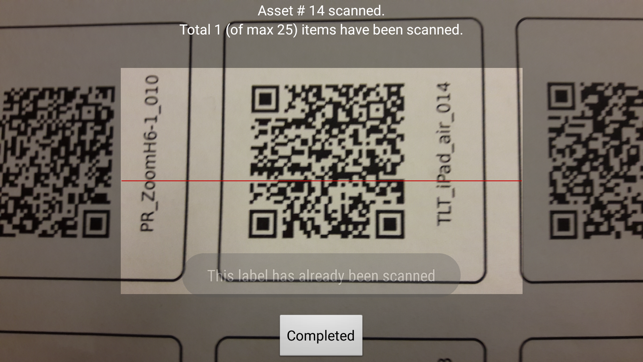 Print and scan easy to use QRCodes, barcodes and RFID for tracking. EZOfficeInventory is the leading asset tracking software used by 1000s of businesses. Could use some feature upgrades. Does not work without cell signal. Keeps logging me out when I want to stay logged in. Support needs some training, expediency and a willingness to help. Overall I get the feeling that the company has grown to quickly and the left hand is not talking to the right hand. If you try to use the API to create any calls, be prepared to set up your own testing environment. Overall a decent platform, but administration and support need to figure out that they work for the customer and have a responsibility to make the customer happy. Note to whomever replies to this review: posting the same "note" to every client is what I'm talking about above. If my concerns are not addressed in the response, I have no desire to keep emailing support, when I get the same pass the buck response from them. 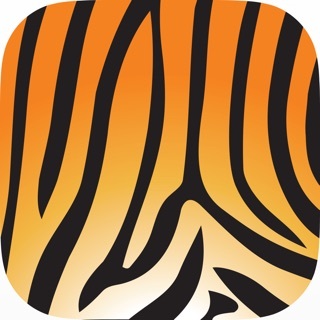 Overall great app easy to use. Works well in an outpatient hospital setting. It would be nice however if there were expiration alerts available for all users and not just the account holder. This would allow for more people to be vigilant to help remove expired items. 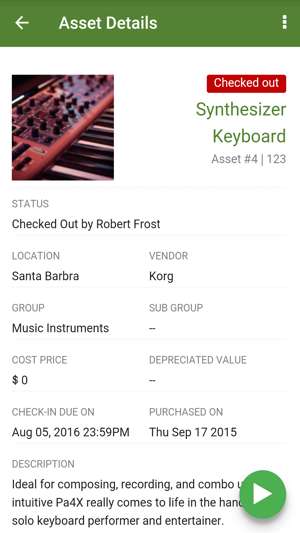 The ability to also add multiple expiration dates to one inventory item would be valuable too. We have a variety of lot numbers with different expirations. 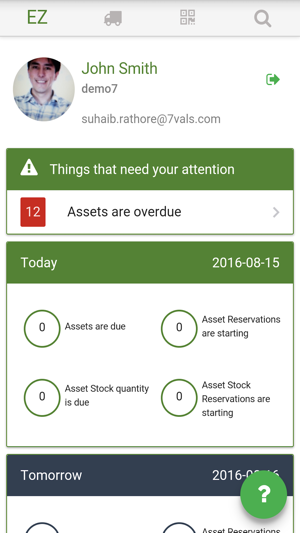 The simple alerts for the various location help to keep us compliant when we get audited.